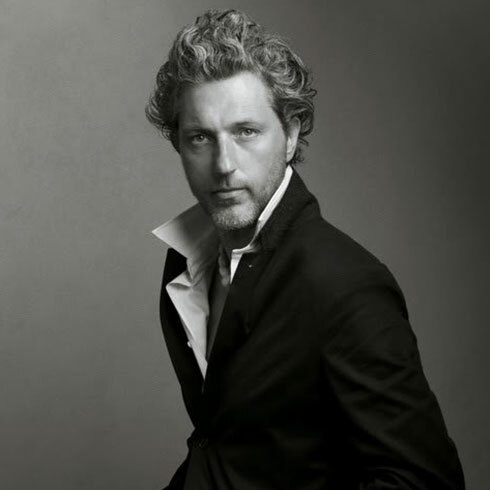 Circus is the new collection by the Alessi brand, an original and whimsical series of objects designed by Marcel Wanders, the Dutch designer famous at world level. 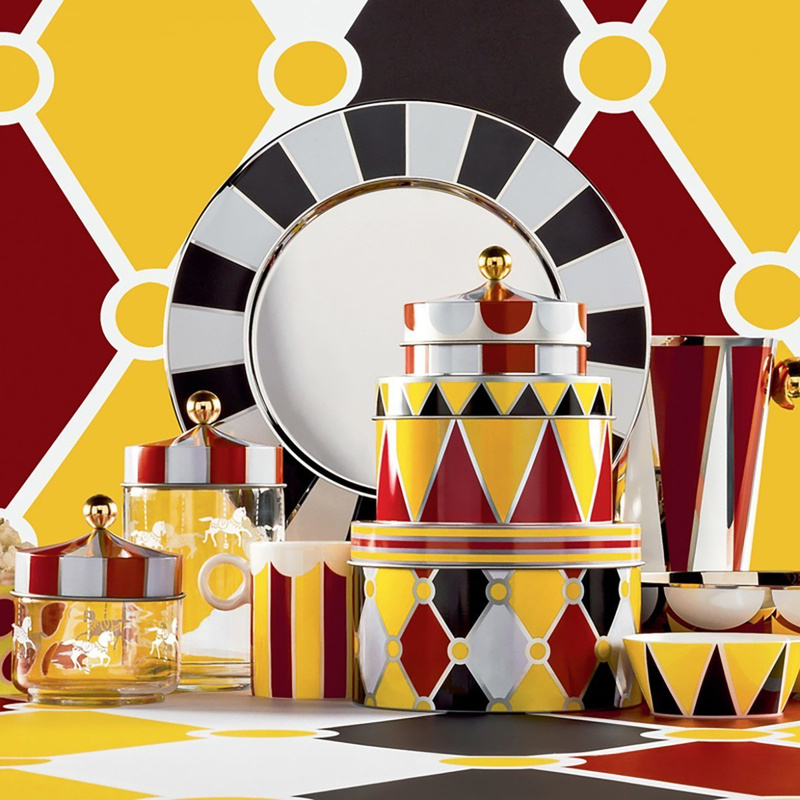 Wanders managed to masterfully combine functionality of everyday objects with the typical imagery of the circus, creating practical and useful objects and, at the same time, spectacular, colourful and fun. 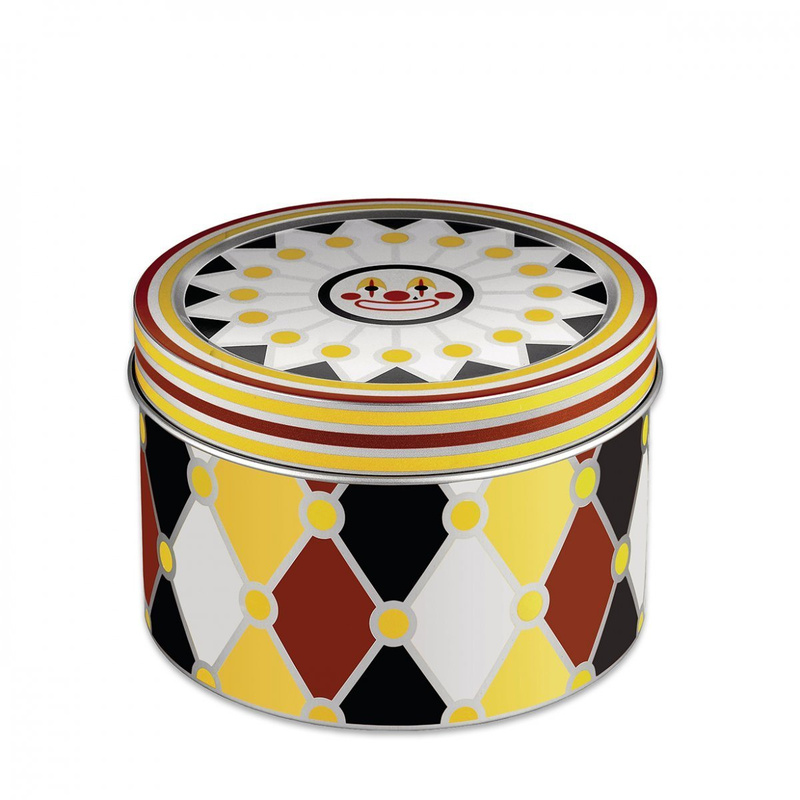 The three Circus boxes are elegant objects of design decorated with geometric patterns and rich colours. 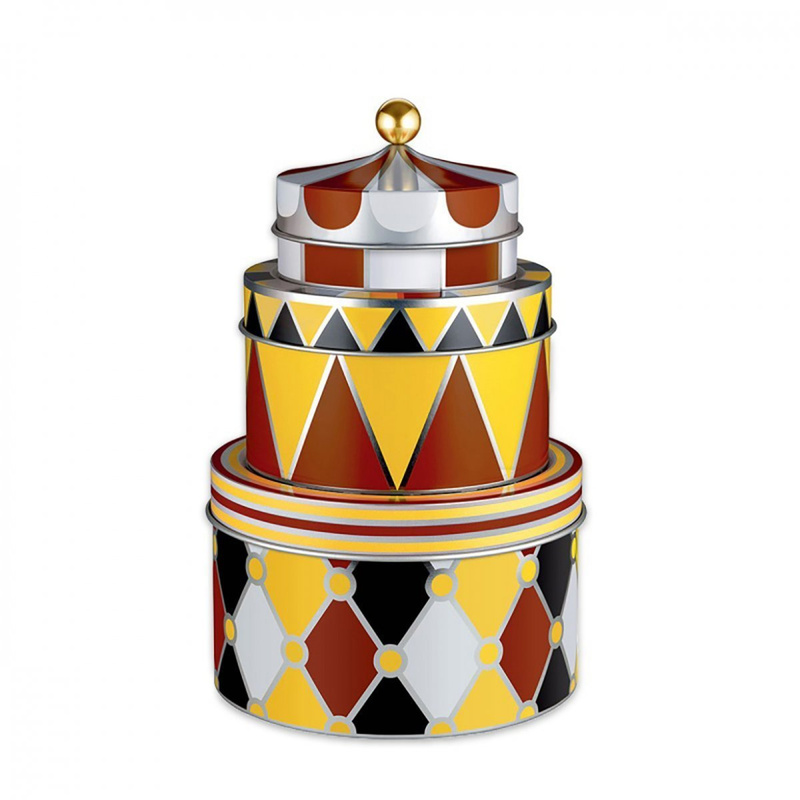 It is a set of three boxes, each of which with its own personality: a box depicts black, white, yellow and red diamonds; an othere black and red triangles on yellow background, and the last one red and white stripes. 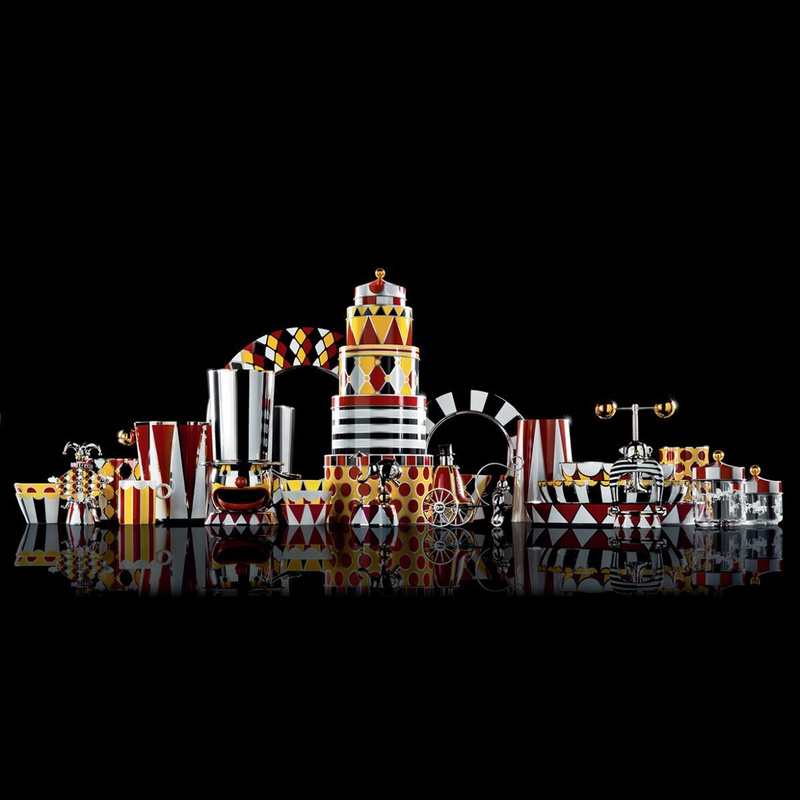 In short, a riot of colours, shapes and decorative elements that recall the costumes of acrobats, the composition and shape of the circus tent and the various decorations of the circus scene. 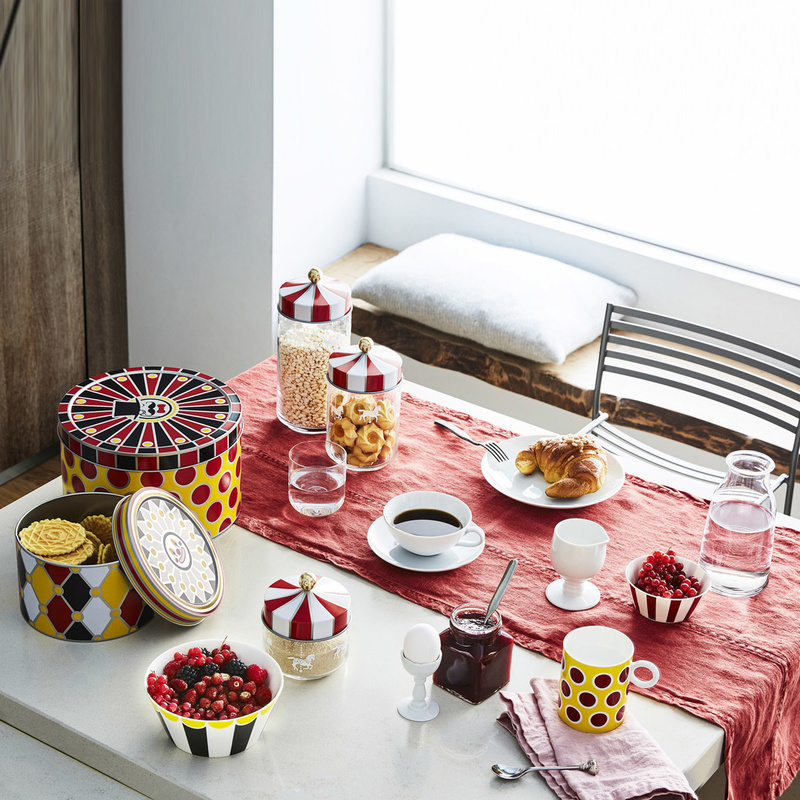 The Circus boxes are aesthetically beautiful and versatile objects, suitable for various functions. They will delight your children and conquer adults too, due to their ability to evoke a magical atmosphere which brings to mind memories of a time when you looked at the circus with fascinated eyes. 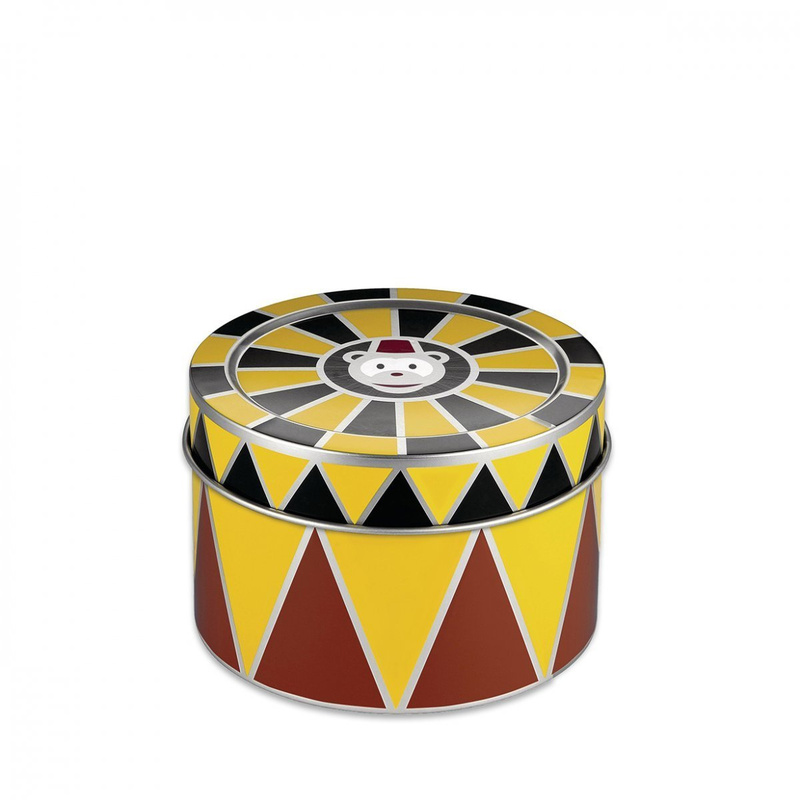 Thanks to the Circus boxes, your home will get a dreamy and timeless atmosphere: it will seem to you to almost hear the noise of the carousels and the scent of the typical sweets sold inside the circus tent. 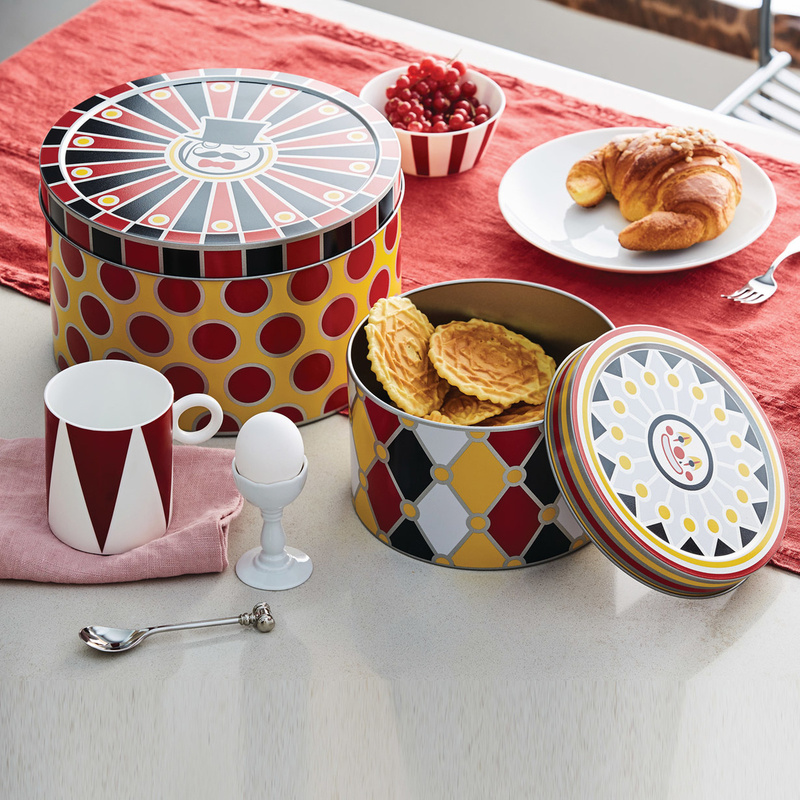 A mix of magic and joy permeates your kitchen. 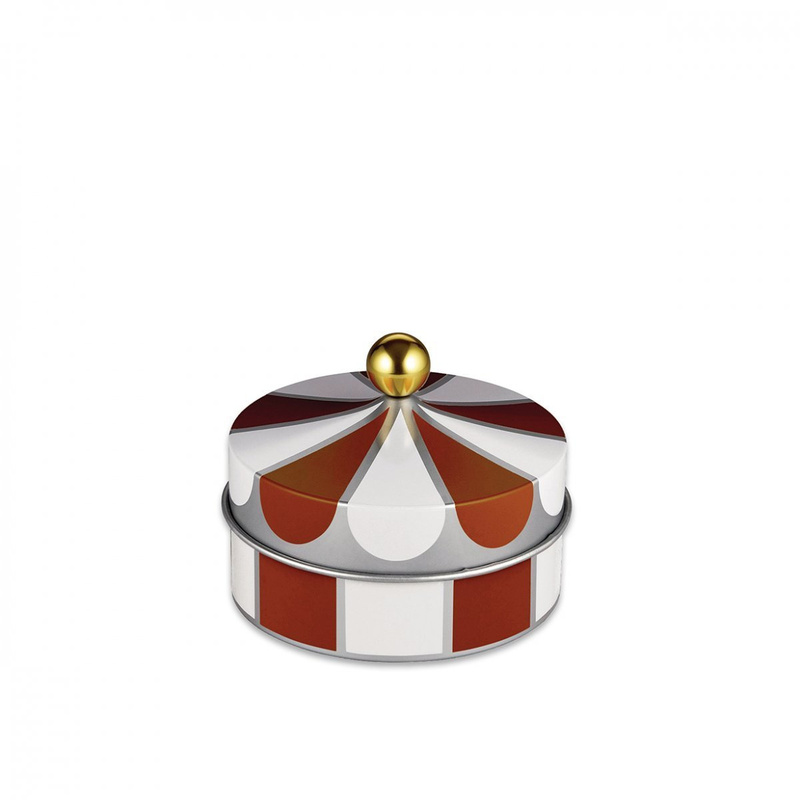 The collection includes twenty-nine other pieces: these are placemats, cups, trays, salad bowls, containers and other objects that, together with this boxes, will liven up your home with elegant vivacity.